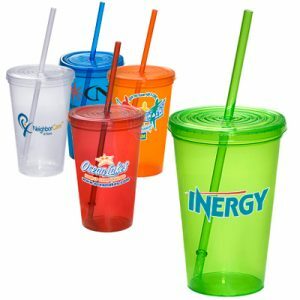 The Laguna Custom 16 oz. 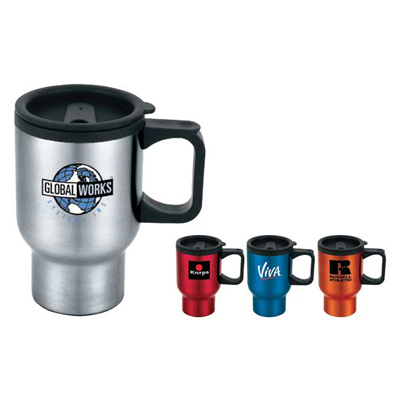 Travel Mug is the perfect promotional product for any coffee enthusiast. 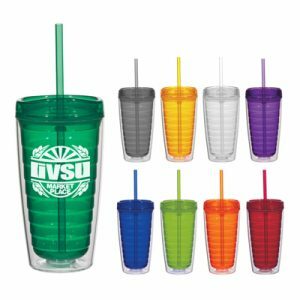 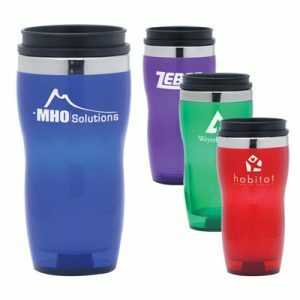 This Stainless Steel promotional mug utilizes a double-walled build to ensure any hot beverage stays warm for hours at a time. 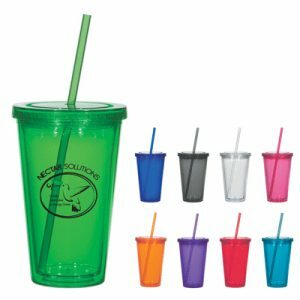 With a push-lid mechanism, your drink is sure to stay inside and not spill a drop. 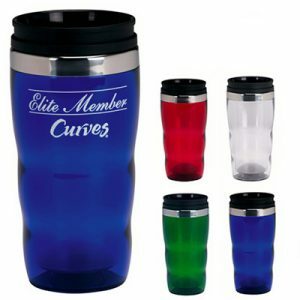 Show off your logo or brand name every time a recipient has their morning coffee!